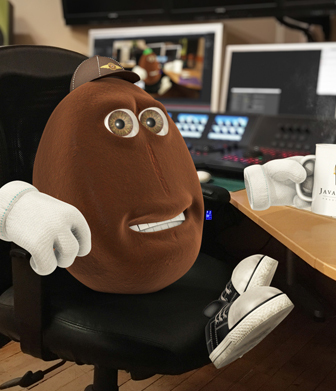 Happy Labour Day Weekend from Java Post Production! 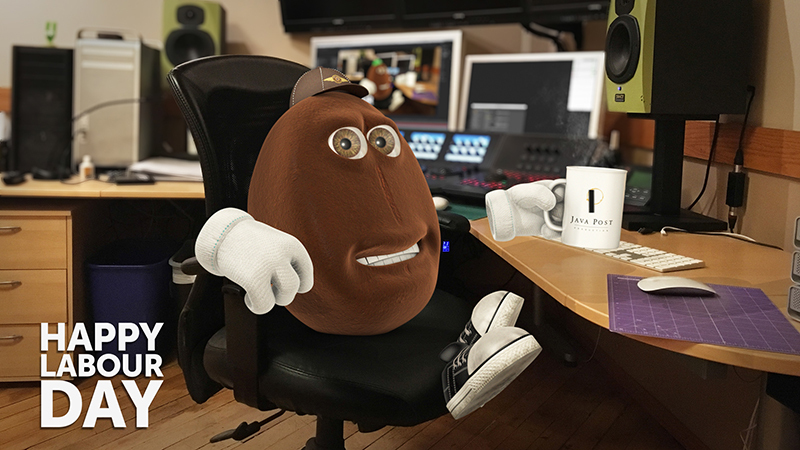 Our mascot Beanie and the entire gang at Java Post Production and Java Post Aerial Photography hope that you all have a happy Labour Day Weekend! See you back at work on Tuesday!